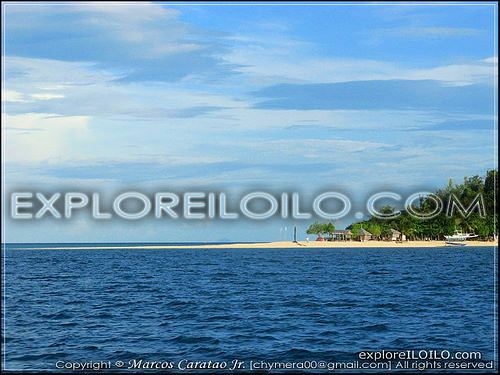 The first time I’m been to the northerneastern part of Iloilo was less than two years ago. 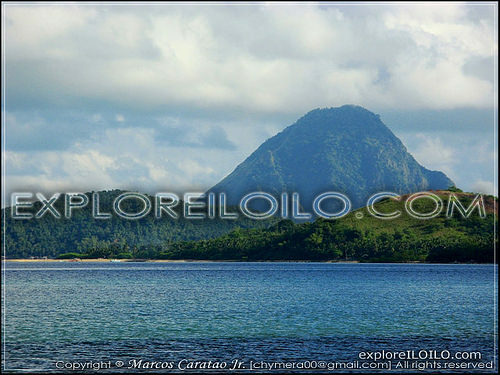 Ever since, couldn’t stop going back to explore more of its beautiful spots and to get a feel of life in the islands. Four days after our graduation, I went back to Concepcion with my friends, one of which had a graduation dinner at their house. 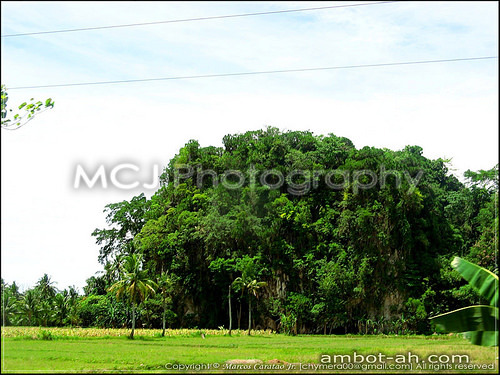 The next day, we visited Pilar town in Capiz province. 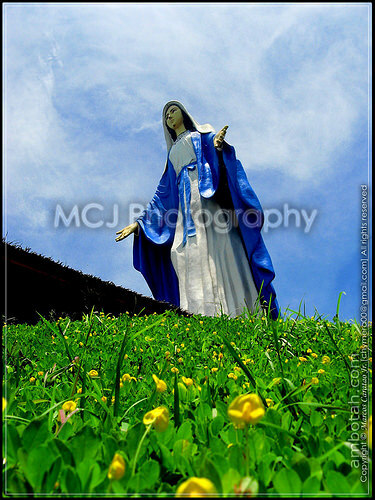 My friends wanted to make a petition to the Shrine of Mother Mary for guidance during the Nursing Licensure Exam in June. I was shocked to find out that Pilar was barely 30 minues by tricycle from Balasan. On the way back, we made it a point to buy bibinka in Balasan. I was told that RCJ bibinka was the best in town. Indeed it was, the bibinka in Balasan was more delicious than those sold in the city. We were back to Concepcion in the afternoon (4pm) and hopped on a pumpboat charter en route to Bulubadianan Island. The sunset was in full bloom shortly after we arrived. It was a very surreal experience … the sky was just full of pastel colors, the soft color of the sea, and the white sand beach made the most perfect of scenes. 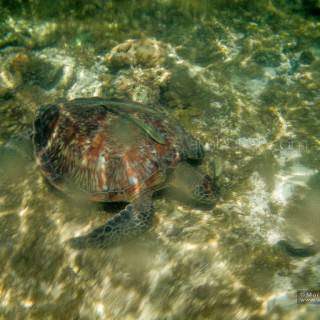 We spent the night in the only resort in the island, the Sandbar Island Beach Resort. 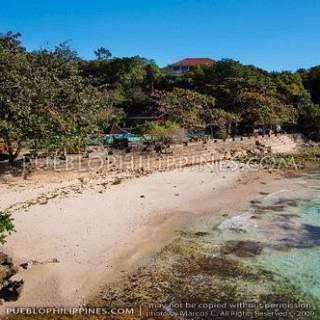 They had cottages, which they rented out for P1,000 per night. We opted to sleep in the tents we brought instead because they only charged us P300 for setting up the two tents. We cooked our food by “uling” (charcoal). The electricity in the island went off at around 10:00pm. 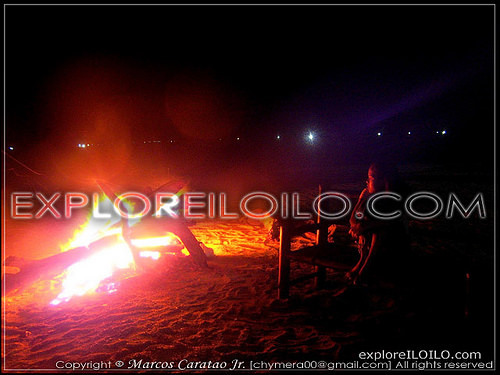 During that time we had a bonfire set-up for P300. After breakfast, I talked to the resort attendant about “boating” / island hopping tour around the nearby islands. 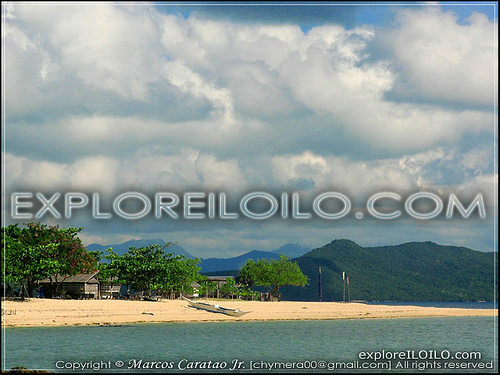 He charged us P500 for a trip to Malangabang Island then to Agho Island and back. nice! makes me want to visit the old hometown again. 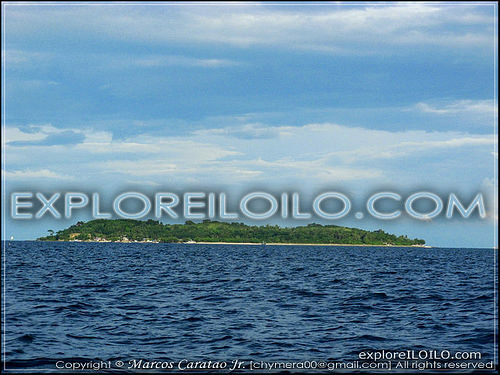 how much did you spend per person starting from iloilo city? and would you know what the weather’s usually like in the last quarter? is concepcion storm-prone? thanks, marcos! We went in a ground and stayed there for 3 days and 2 nights. The first night we slept in Junbee Resort (mainland) and the second in Sandbar Island. We spend a little more than P1,000 for everything. Its my mom’s hometown! I luv it very much! To Marcus Caratao Jr, Merci Beaucoup for the fabulous pictures. You convinced me to go home and indulge in the white sand beaches. 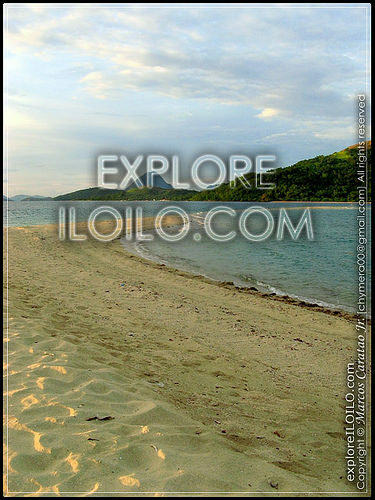 Thanks to your website, I made a slight change of plans to my family’s holiday season iloilo trip. 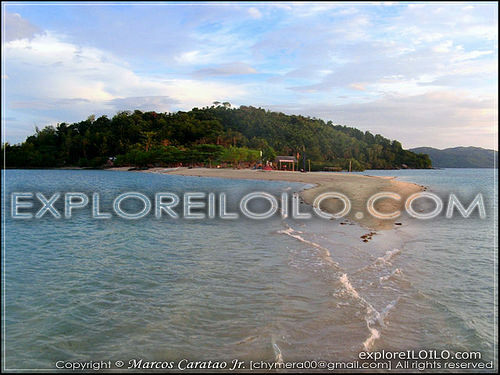 After 2 nights in Iloilo City, we had originally planned to go to Guimaras for 2 nights. But after browsing your website I have now reserved 2 nights at JunBee Hotel Hotel (Dec 27&28) with boat trip to Sandbar on the 27th. 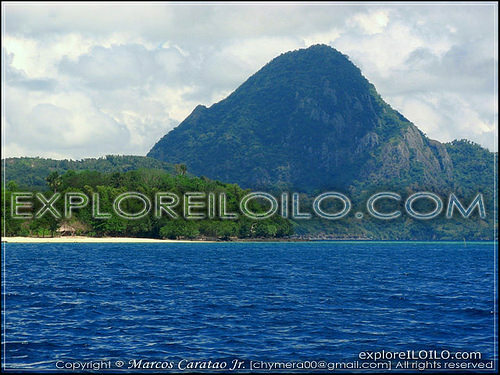 Great site and hope to see it become more in depth in time – I’m interested in the Dingle Caves and Islas de Gigantes. That’s a good thing I was able to influence you guys to go home and/or travel Iloilo, hehe. 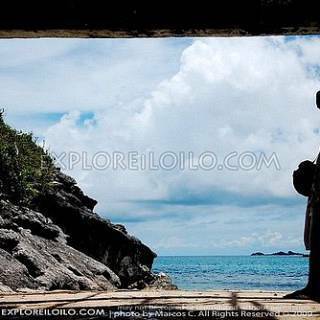 I hope more Ilonggos would come back to Iloilo and explore more of what they left behind. MERCI BEAUCOUP ET DIEU BENISSENT. 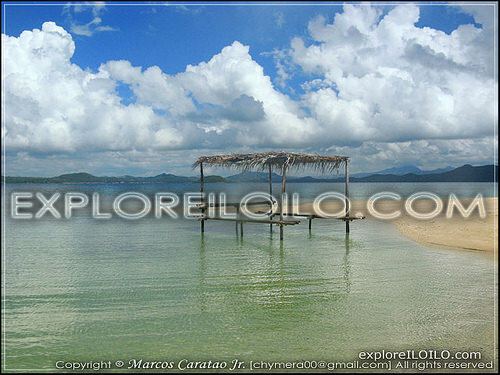 makadto man ko da ah, nami2 ang sand bar noh?,,.. I cant help but feel nostalgic about this place where I spent a great part of my growing years. The town will always be a part of me. Thanks for sharing the pictures. 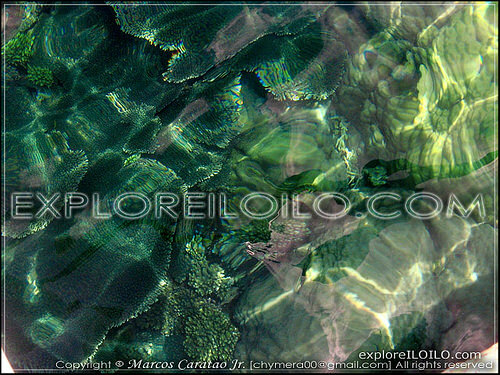 Good luck on your trip Jasper and Mike … visit Explore Iloilo, to learn more about Iloilo. ma ilonggo lang ko ah..
bro may contacts kada nga pwede mapamangkutan about mt. manaphag / mt pan de azucar? 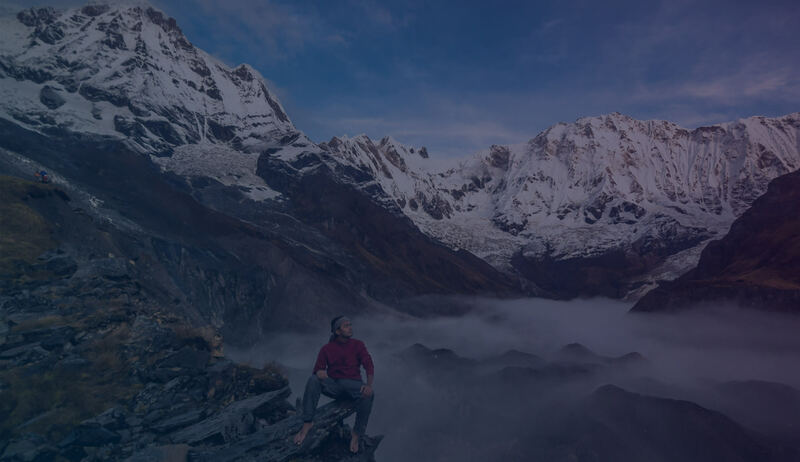 planning to climb that mountain this year.. Enjoy your trip! Hey, basi pwede ka join? gusto2x ko guid mag saka man sang Mt. Manaphag galing wala ko upod kay indi ko experienced climber. 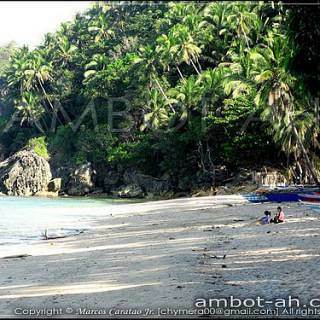 pero plan ko palang na if ever indi madayon ang sa romblon namon… just email me sir for yor contact info..
h! 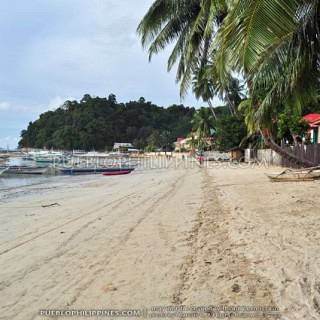 i miss concepcion so much.. the island the beautiful site, concepcion is the place where i grew up.. i really miss my friends, family and old classm8. and i miss to watch tampisaw. i miss the tamis ac and i want to hiking again in mt. apitong. 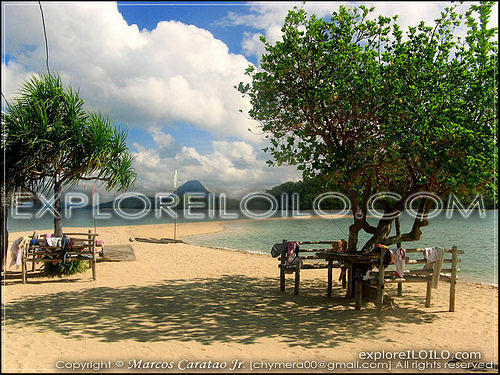 i want to go back, wish ko lang…..
specially brgy MACATUNAO. and i really miss my parents, relatives, friends, old classmates ambot di-in sila, mga upod ko sang-una sa likus and mga mananamba ng lukos.hhhe!! !.na mimiss ko na rin kumain ng fresh na adobong pusit,kasag,sinugba at pinamalhan na tabagak. 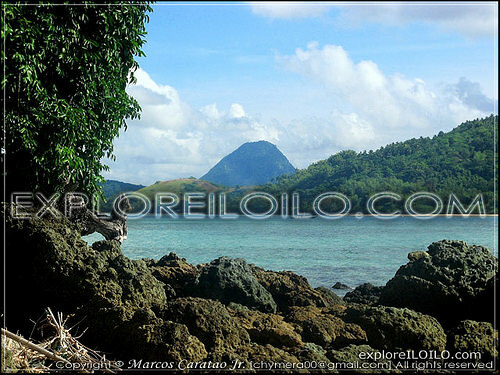 this april i’ll come back home to spend the lenten session and to explore the islands. soo! mga guys kita-kitz na lang sa concepcion!.. I’m very appriciate for making a website!I’m proud! Puli ko sa next week sa macatunao upod kamo? Ah ok.. teh indi na lang ko magbakal ah. any advice pakadto to meg? Tips? Thanks gd!!! The island has very limited electricity, water, and food. So prepare everything you’ll be needing before going to the island. Also, be in Concepcion in the morning so that you’ll be assured of a banca going to Sandbar. It’ll help if you go to the Municipal Tourism Office. It’s located beside the gym. magaganda ba mga beach dyan?.. balak ko kc pumunta dyan,pag nag vaksyon ako sa place ng gf k0..
marami ba magagandang spots sa place nyo?…. Ung mga spots mostly mga churches and heritage destinations. 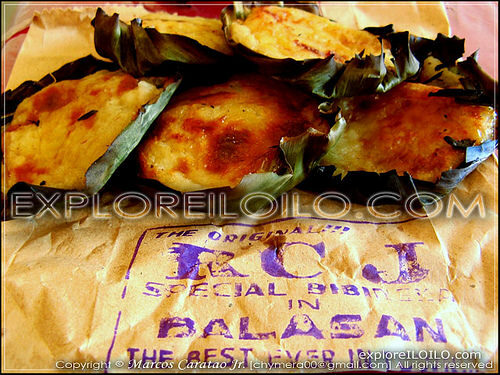 Food talaga ang main attraction ng Iloilo. There’s no store in Sanbar the last time we went there. To be sure, bring everything you need before going there. You can buy stuff at the town proper of Concepcion. 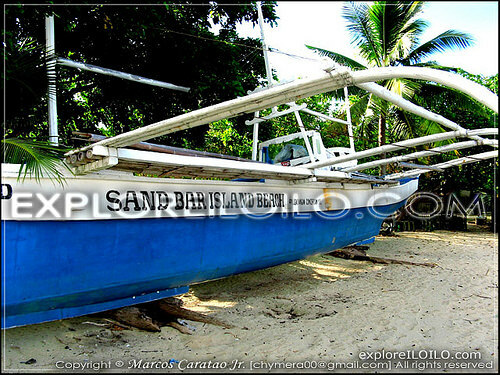 magkano po ba boat rental for island tour? meron po ba makakapag bigay ng mga contact numbers? thanx! (+63)(033) 392-0370 or (+63)(033) 392-0371 via landline or (+63)09209021682 and (+63)0920842661 via mobile phone. Is it safe man kun 2-3 persons lang kamo ma kadto? Hehe. 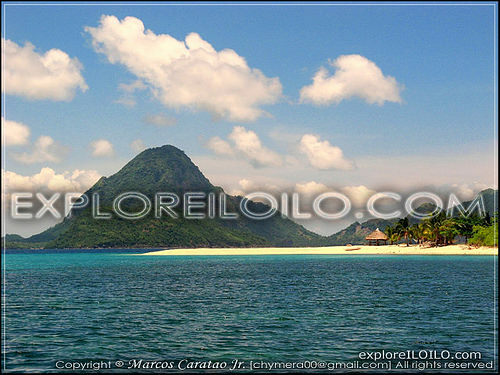 Hello…hidlaw nagid ko da sa concepcion….hahahaha…miz u lng sa tanan da nga mga kapamilya q ah,,,,wahahahaha…..
thats were i got name”SANDBAR ISLAND BEACH.i was so amazed when i so saw the pictures you post,i was in tears,i grew up and molded my dreams in that place,MY PARADISE;extend my thanks to mr marcus caratao jr for those wonderful picturesgod bles. It’s a fitting name. I’ve been to Sandbar quite a few times already, I love the place. Very accommodating si Mr. Sonny and his family. 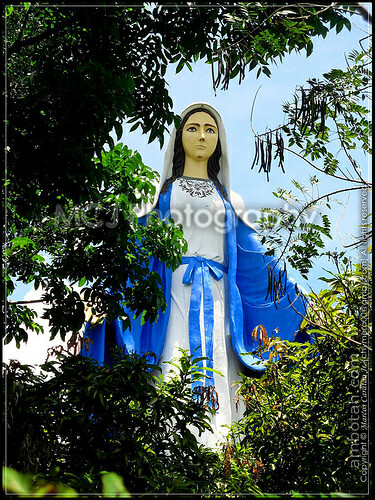 wow..proud to be concepcionanon..nami ky my site na ang banwa ta..kitaay lng ta da ah..hehe God bless sa aton tanan. hi lng ky Ma.Fe (Baling) Celestial..hehe musta kna da ghang? ra kda s tourism office gwork? 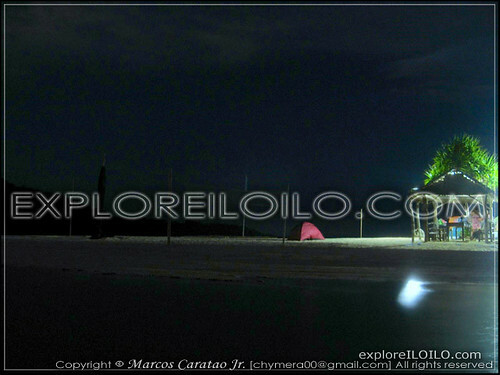 may tent for rent po ba sila sa sandbar resort? prang ang mahal nman ng cottage na 1k. 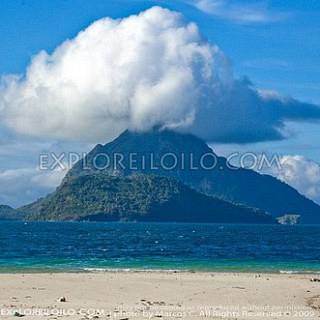 planning to visit concepcion this mid october. 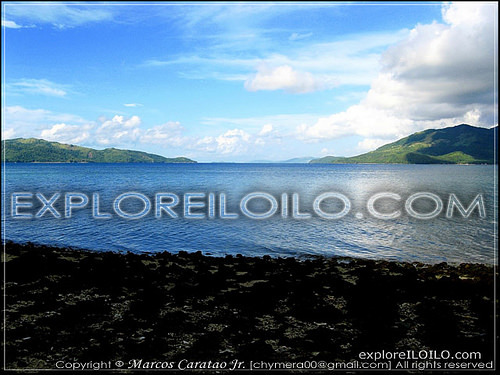 pila ka oras travel time from iloilo city to concepcion? thanks. 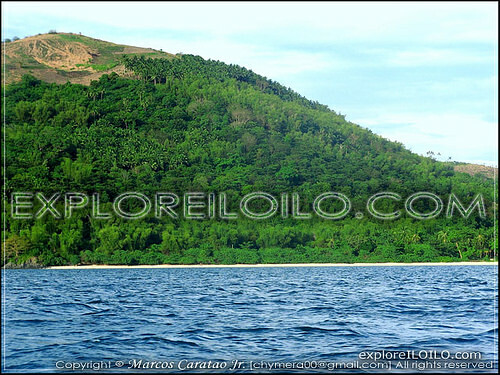 thanks for your blog, i might visit concepcion someday because of this blog…but i do not like the way things are running in that island where you have to pay for the bonfire, pictorials, etc…as a solo traveler, i might skip it. Is the contact numbers being posted is still in exist? planning to visit the place soon. if ever we will gonna be bringing our car can we leave that at junbee resort at main island? hopefully, sombody can provide me enough information.thank you. I am travelling to Iloilo on February 8th… after reading your blog i want to stay at Junbee… the problem is every number says not in service! How can I contact them??? Sorry Randy, I’ve lost contact with Junbee Resort too.